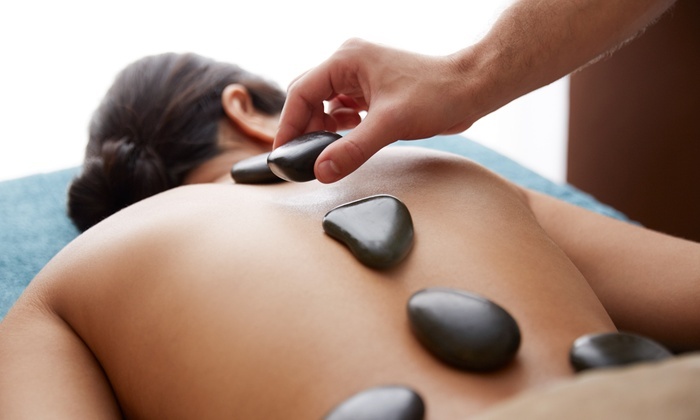 Detail:As with the other massage therapies, hot stone massage is associated with many benefits. Some of the benefits are easy relaxation of the muscles, increased muscle response, as well as helping to release toxins, and also reduce pain. By also improving circulation throughout the whole body it promotes overall health.